WWE Is Ch-Ch-Ch-Changing! New Home and Night For ‘Smackdown’?!?! Looks like things in the WWE Universe are being changed up everywhere. From wrestlers being released, to wrestlers ASKING to be released, and now they’re changing up where we go to find our weekly man-on-man action fix. For as long as I can remember, ‘WWE Monday Night Raw‘ has been on USA and ‘WWE Smackdown‘ could be found on various channels since it’s inception with the last home being Syfy. July 19 will see the ‘Smack Down‘ brand move to another home and night. It will join it’s counterpart Raw on USA airing on Tuesday nights, live. This gives two back to back nights full of wrestling goodness and all that entails, ratchet the number of nights up to three in a row when there is a Pay-Per-View on Sundays. The wrestling world is big, bad and it’s not against trying new networks and different nights of the week to capitalize on a time when fans are most eager to turn in. The show will stay at the time slot it’s become accustomed to with start time sitting at 8pm and running until 10pm. This is just the latest in a growing trend among networks to ensure Live entertainment be enjoyed Live and not through a DVR later. This will turn must-see TV into a series of important events that need more attention than the old copy of ‘NCIS‘ you haven’t gotten to, yet. The addition of another WWE property gives the network something that’s unique for a television show, a fresh episode airing 52-weeks a year with no off season. The combined air time for WWE on USA ratchets up to 5 with the addition of Smackdown. 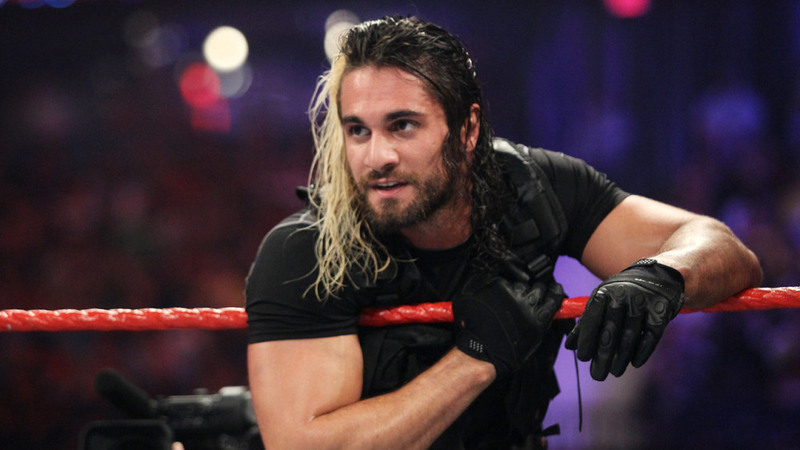 With this back-to-back live viewing change, and the release of several wrestlers, things are definitely going to be changing and some of that is in the return of two heavyweight fan favorites from injury, John Cena, and Seth Rollins. The station debut for Smackdown is going to coincide with a draft which will split the talent roster by attaching them to either Raw or Smackdown. On top of that, the two shows will differentiate themselves as much as possible from it’s counterpart, with separate cast, plots and writing teams. 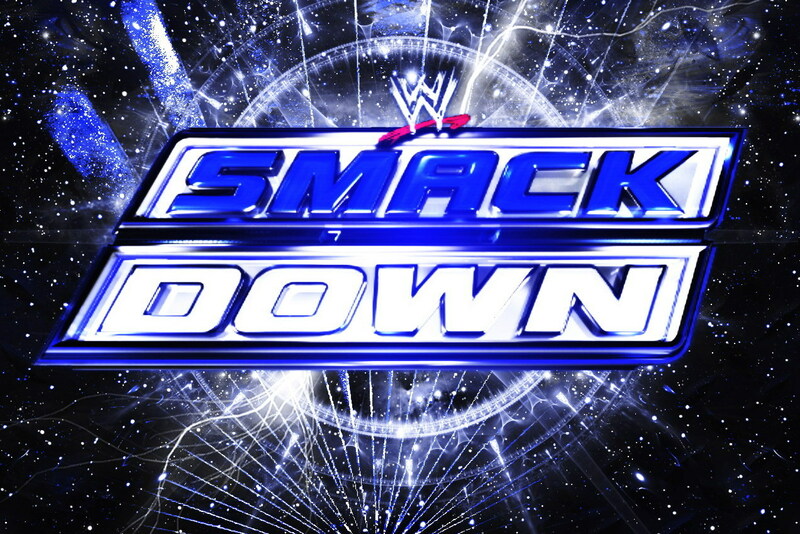 WWE: Smackdown 1/29/15 Recap!! Casket Match Fun! This entry was posted on Wednesday, May 25th, 2016 at 1:09 pm	and is filed under Events, News, Television. You can follow any responses to this entry through the RSS 2.0 feed. You can skip to the end and leave a response. Pinging is currently not allowed. « Can Halloween Still Scare You?